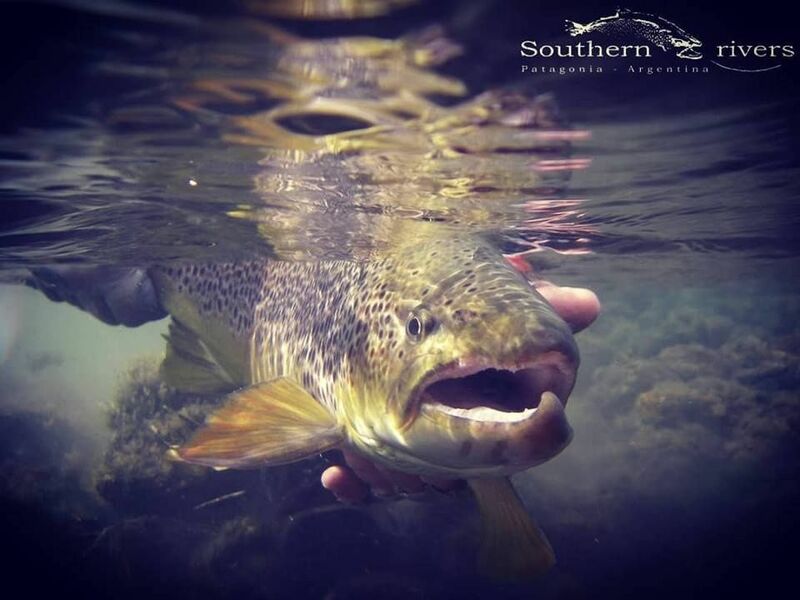 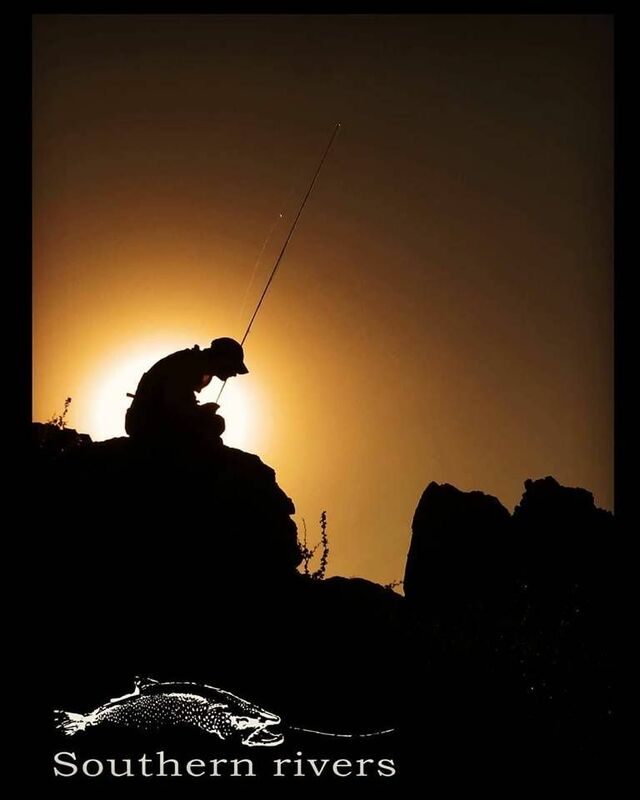 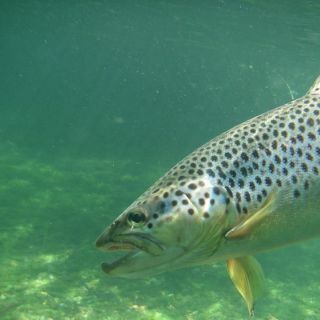 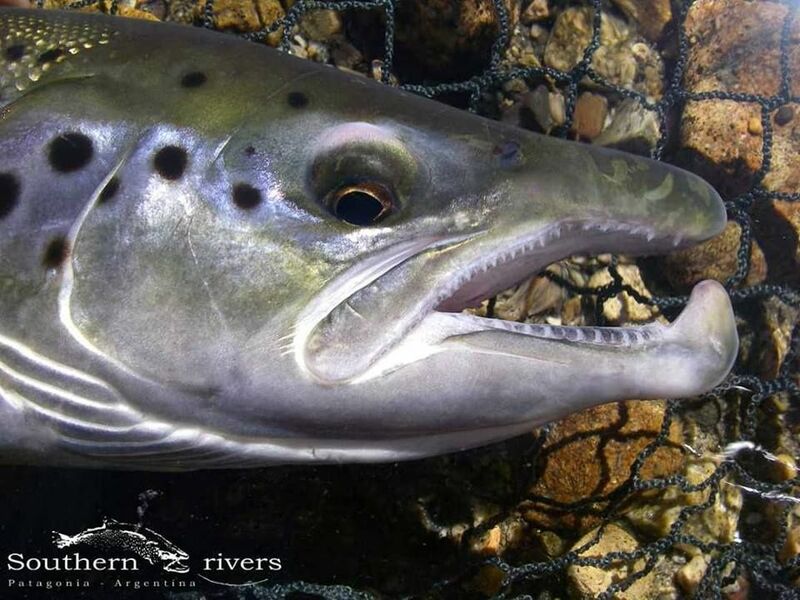 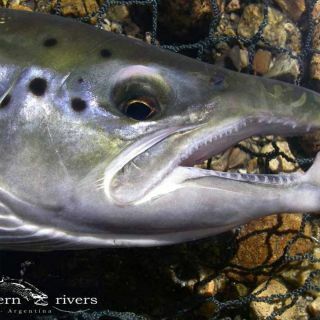 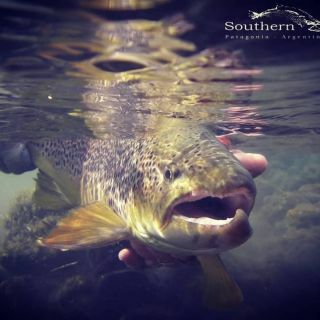 Our goal is to provide you with a great fishing experience, by helping you understand the waters and the environment, and what the fishing techniques involve. 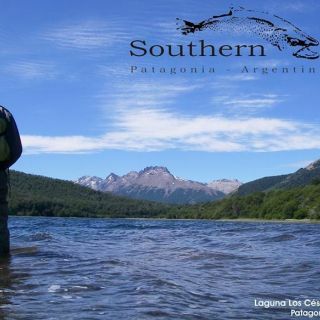 We also want to share with you our knowledge of our region and culture. 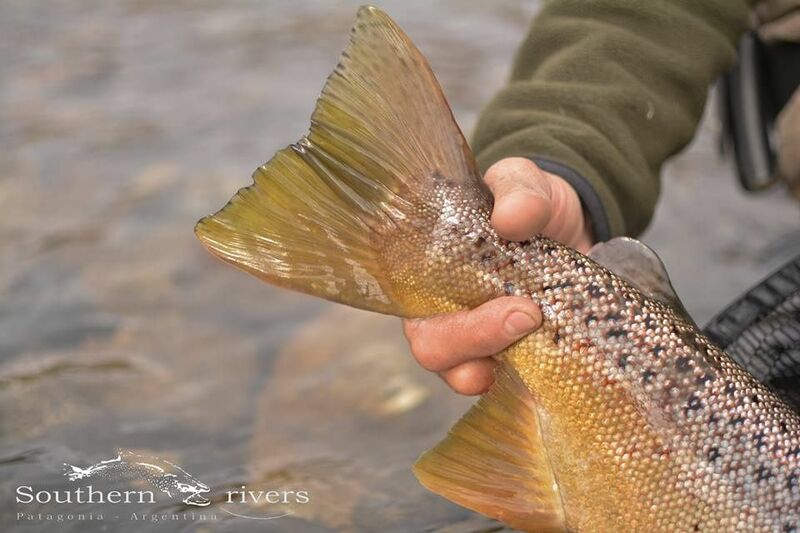 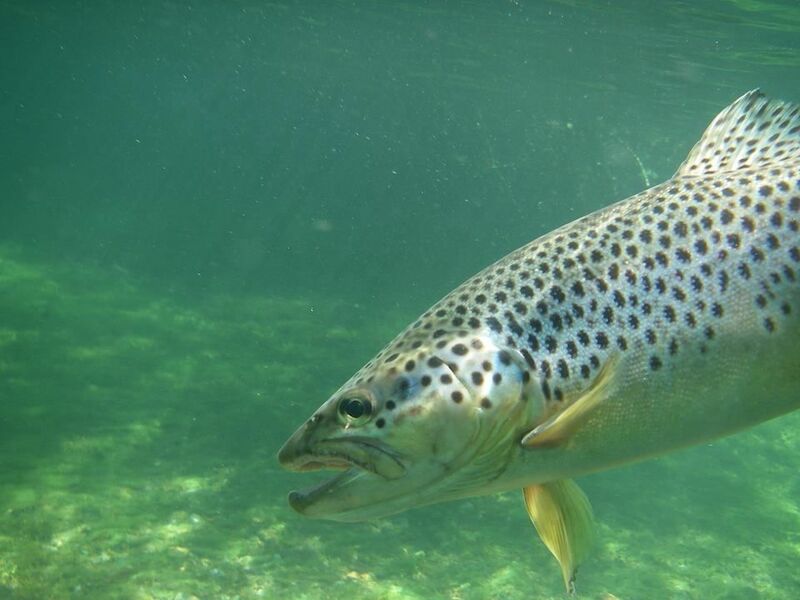 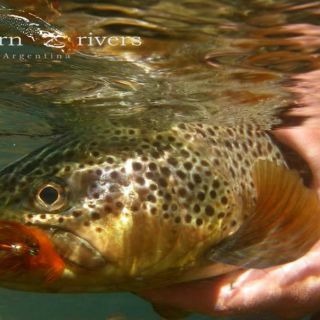 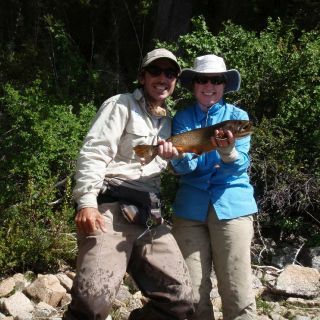 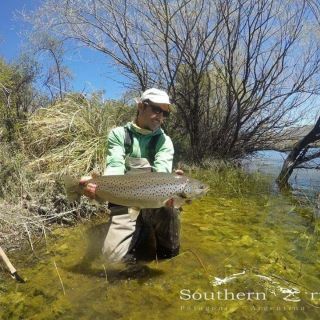 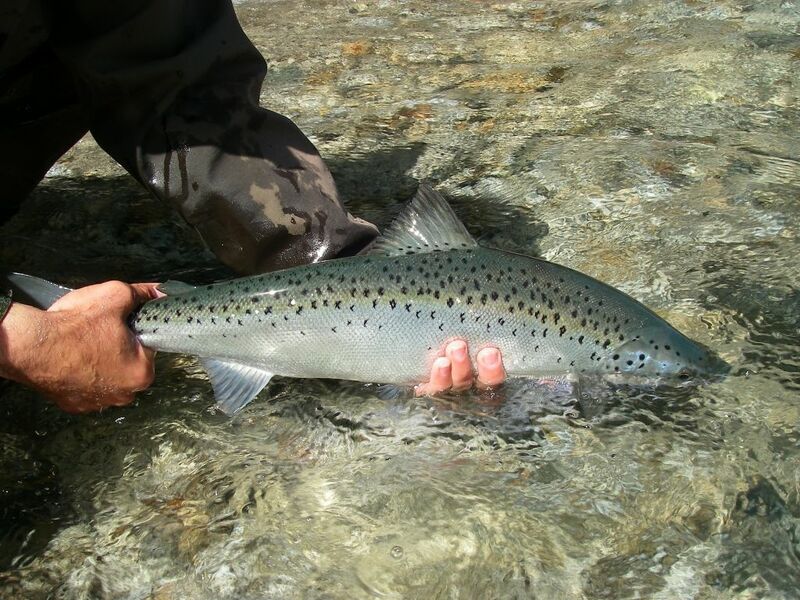 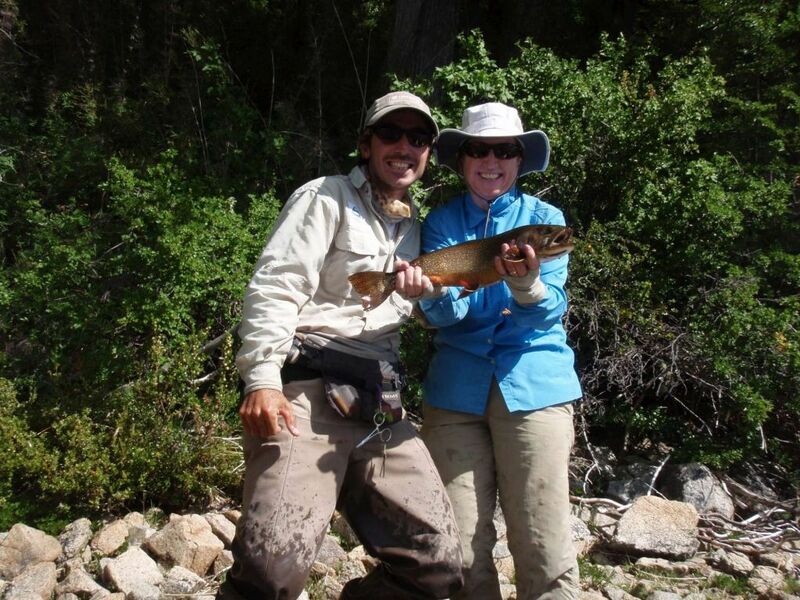 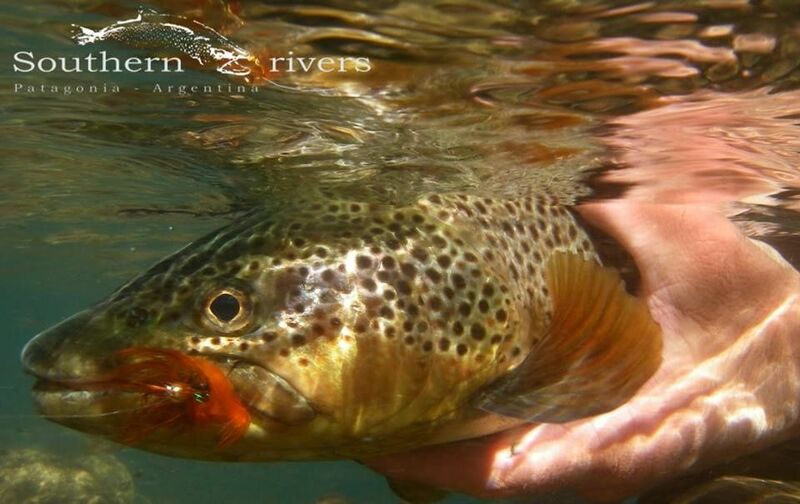 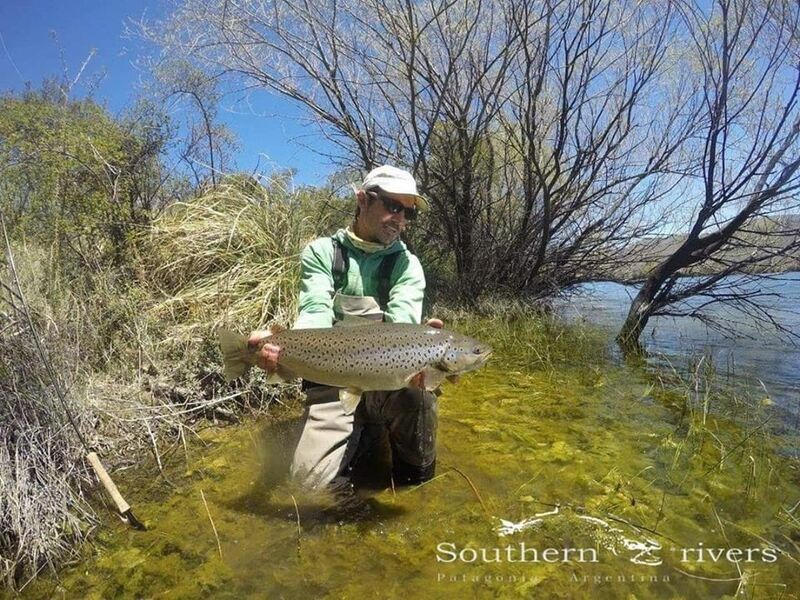 You are cordially invited to come and enjoy the fly fishing experience of a lifetime!. 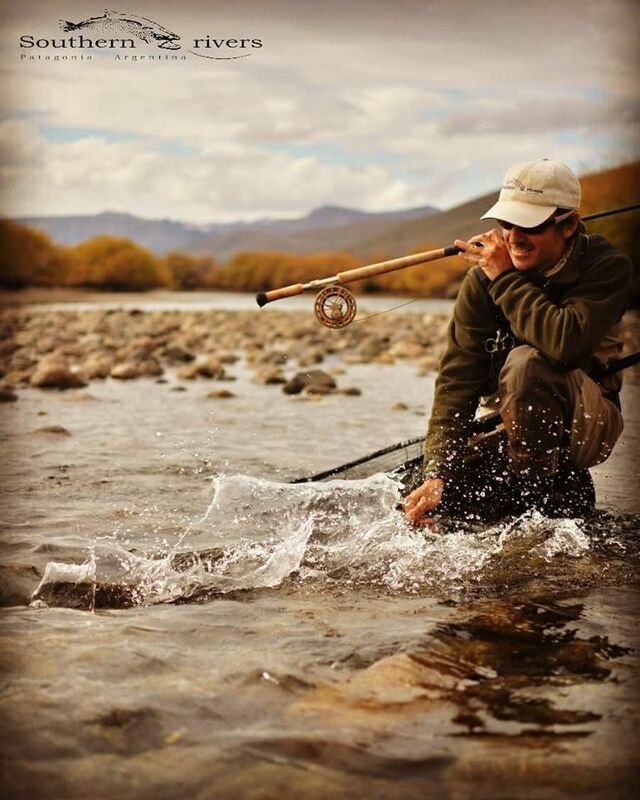 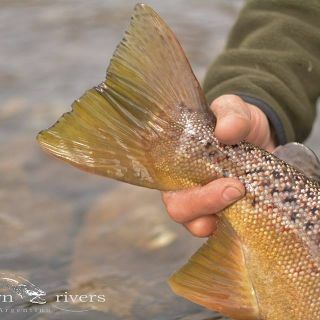 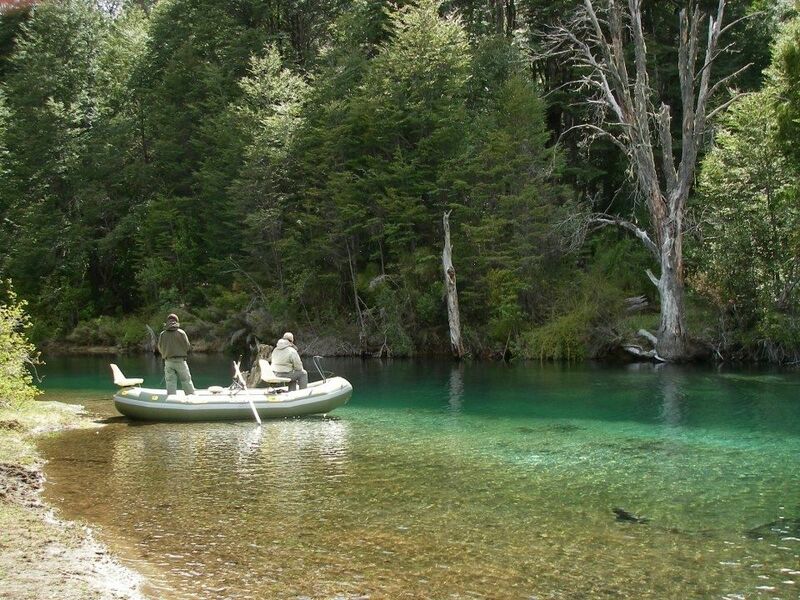 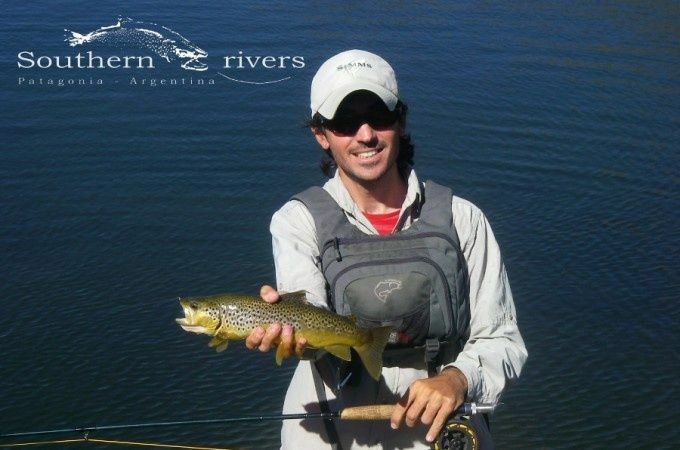 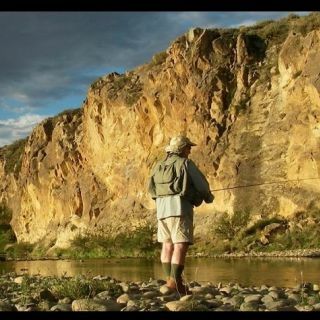 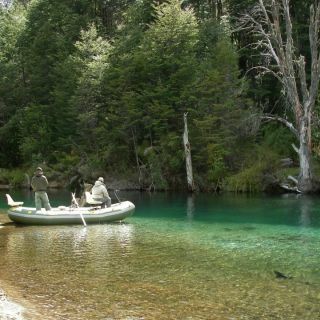 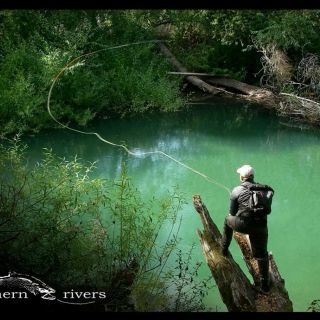 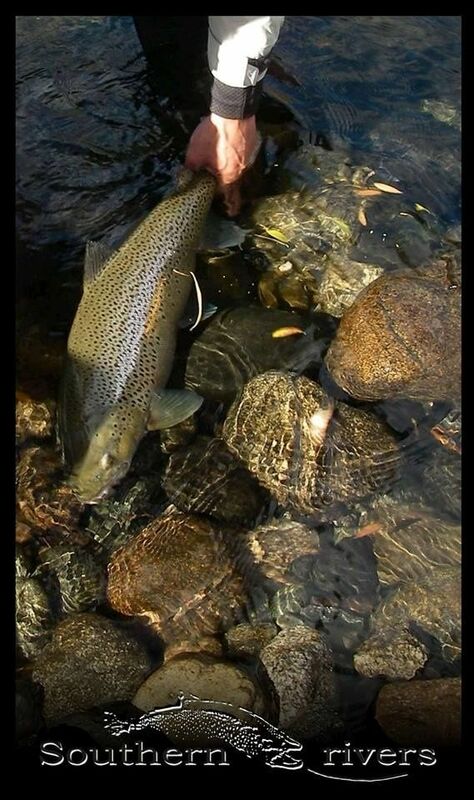 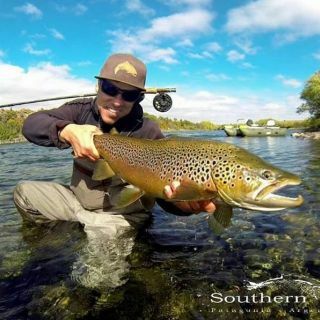 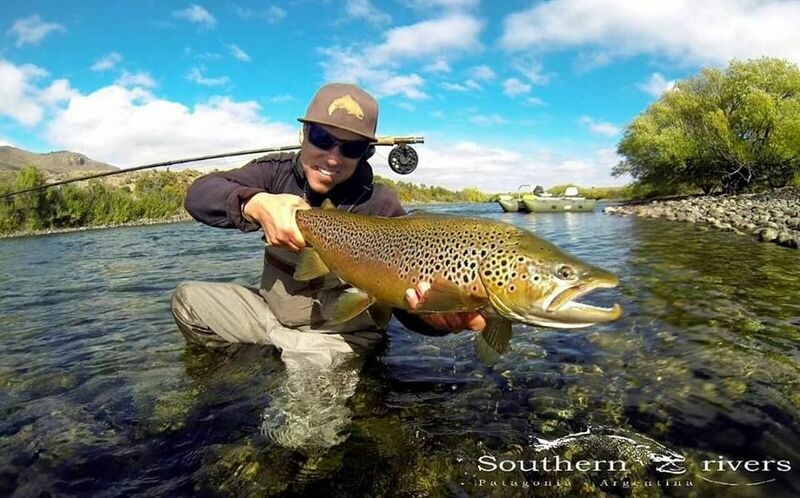 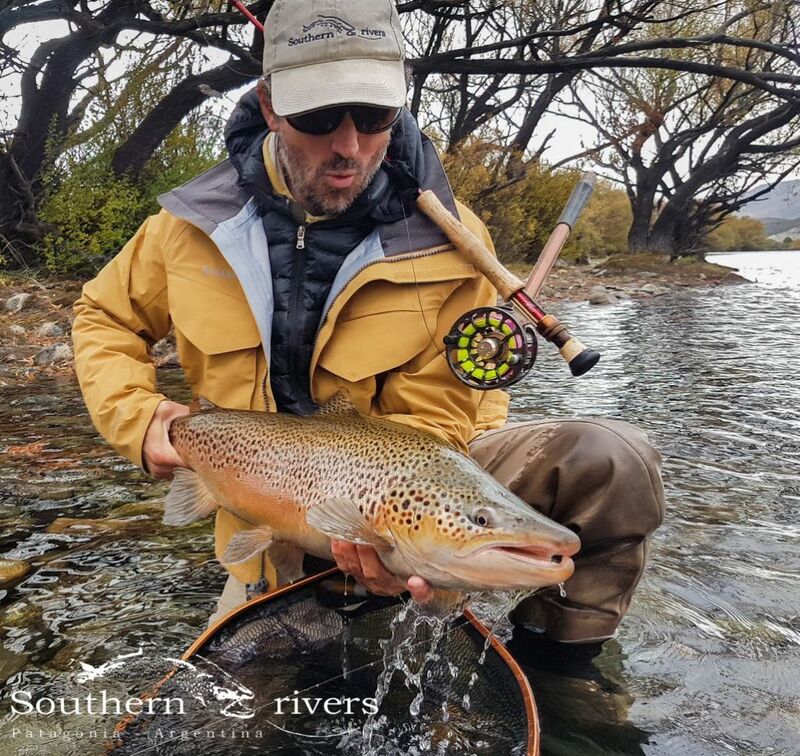 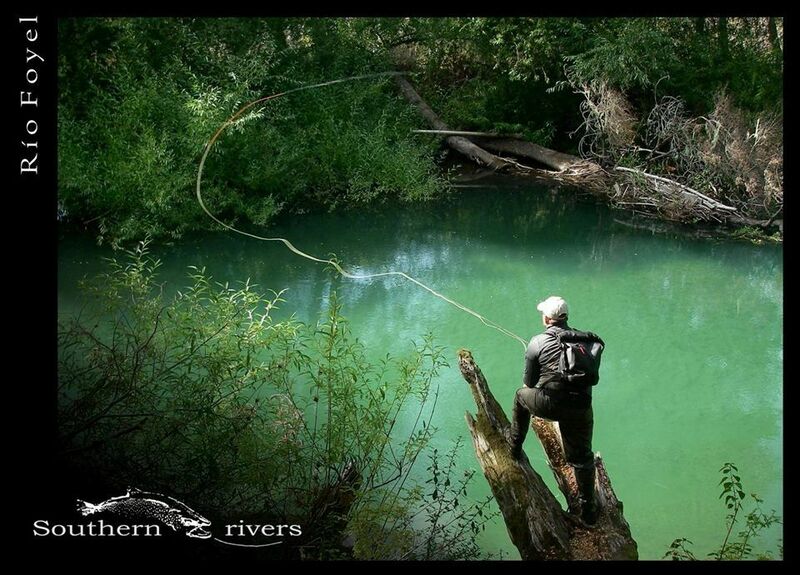 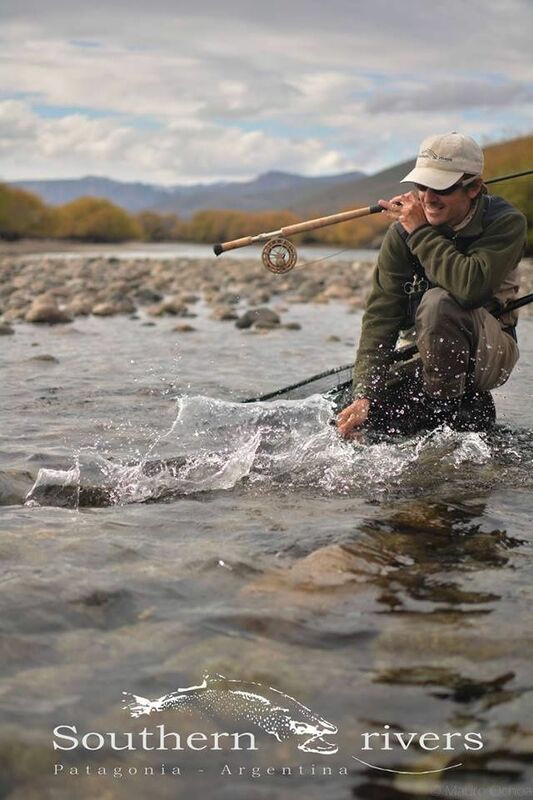 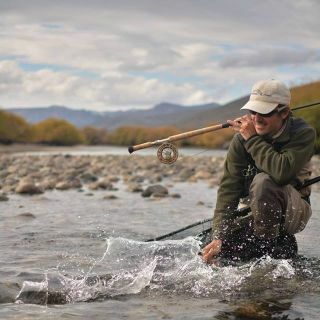 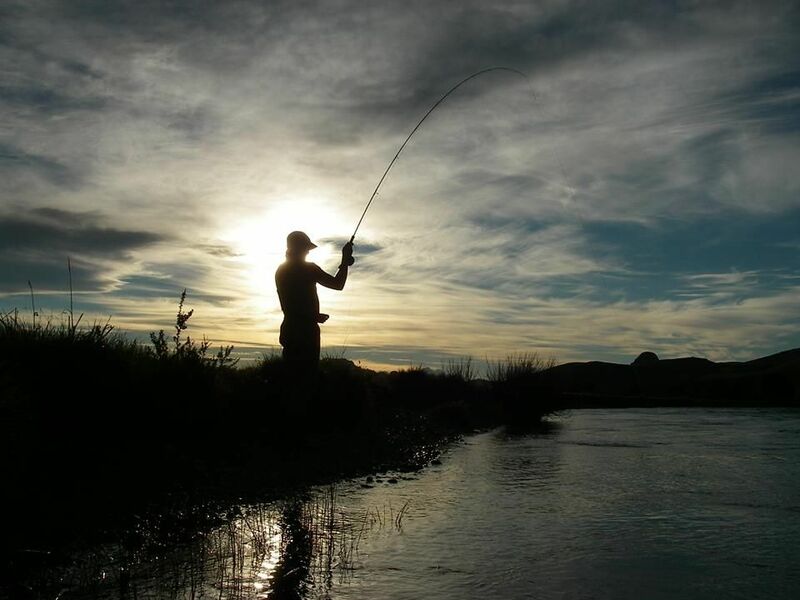 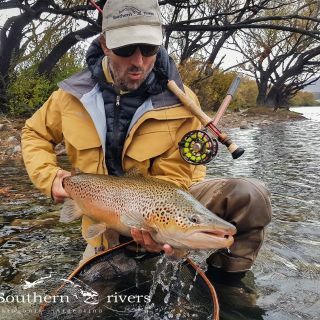 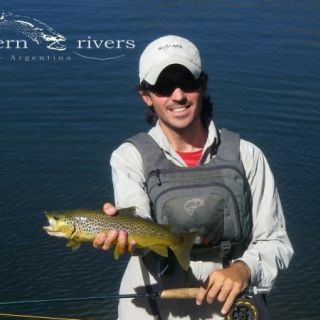 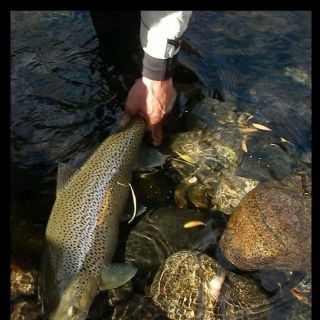 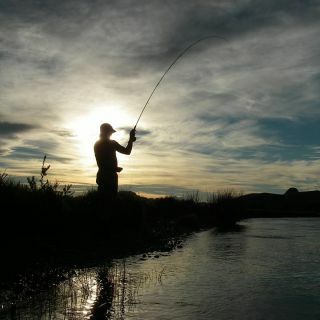 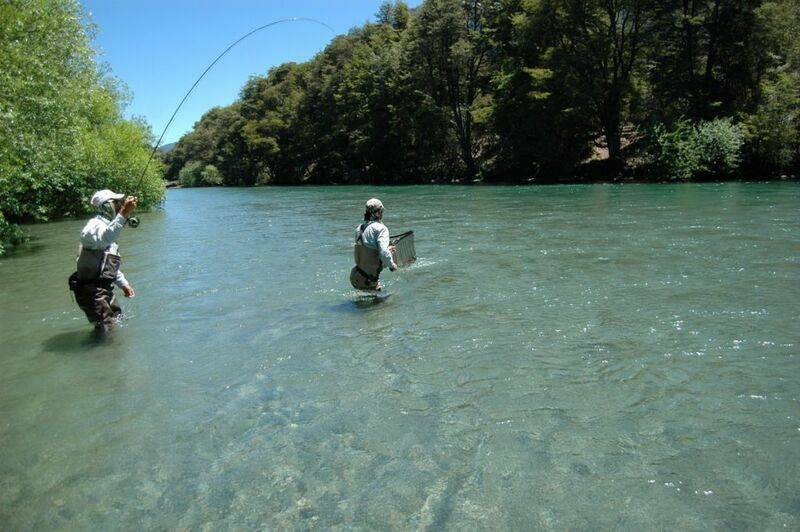 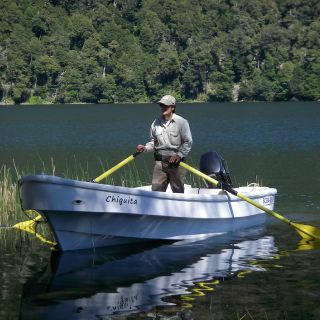 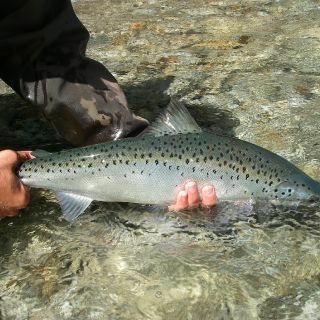 Daily flyfishing trips. 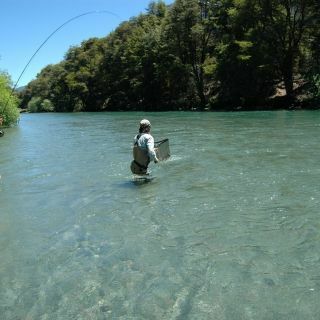 Wading and Floating. 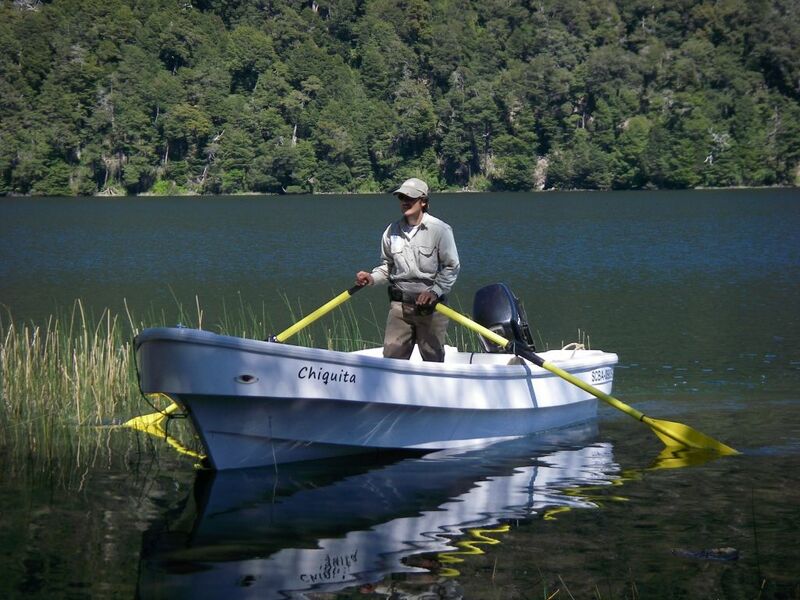 Drift Boat. 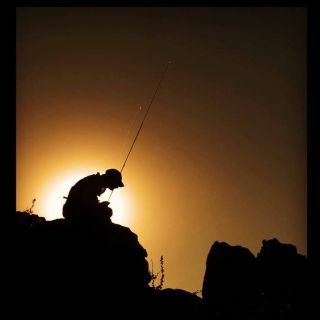 Overnight camping expeditions. 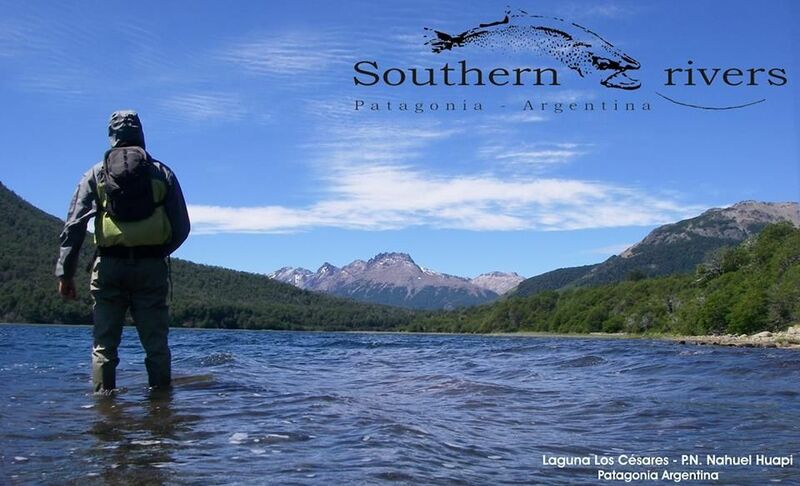 Itineraries of several days. 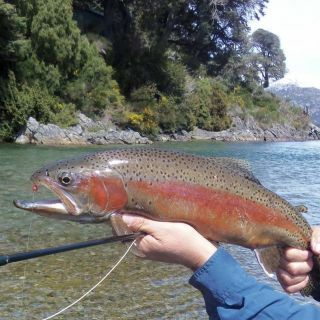 Nuestro objetivo es ofrecerle a los pescadores una gran experiencia de pesca, asintiéndolo y ayudándolo a conocer nuestras aguas, ambientes, y técnicas de pesca. 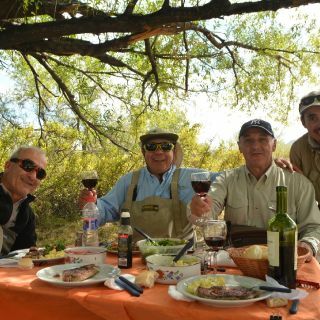 También queremos compartir nuestro conocimiento y experiencia sobre la región y su cultura. 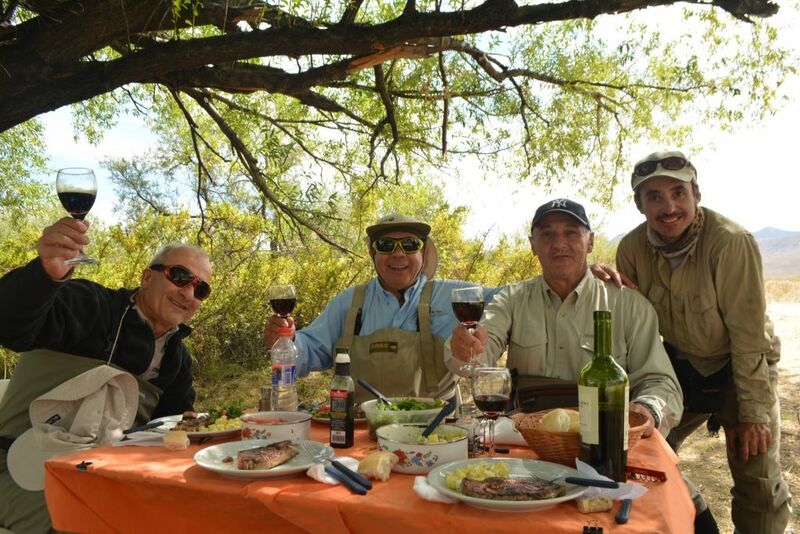 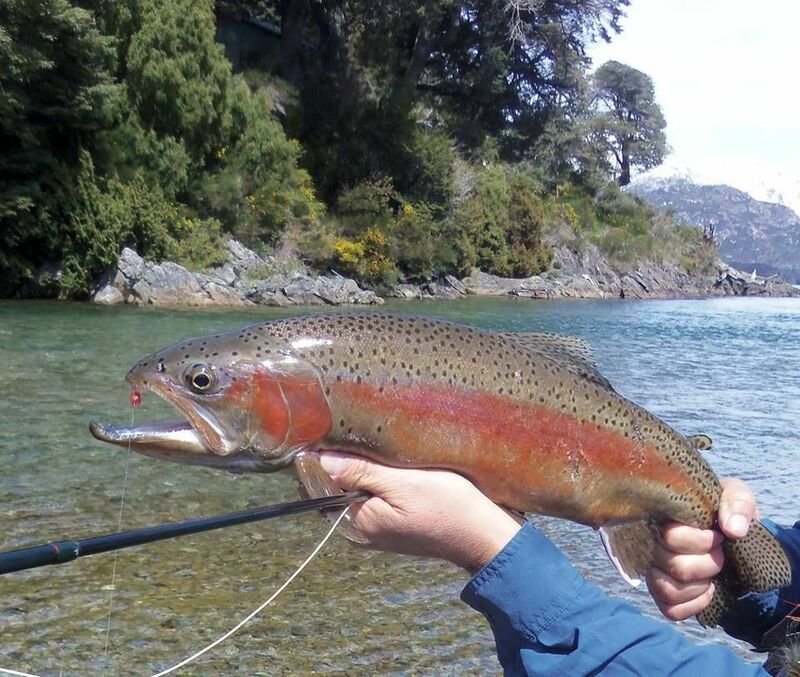 Lo invitamos a disfrutar la mejor experiencia de pesca de su vida.